While some viewers were entertained by Tuesday's verbal brawl in the Oval Office, Republican strategist Frank Luntz sounded a pessimistic note. The well-known focus group guru said he did not like what he saw between President Donald Trump and Democratic congressional leaders Sen. Chuck Schumer and Rep. Nancy Pelosi. Luntz travels the country conducting focus group to gauge where the country is politically and what trends influence voters at the polls. 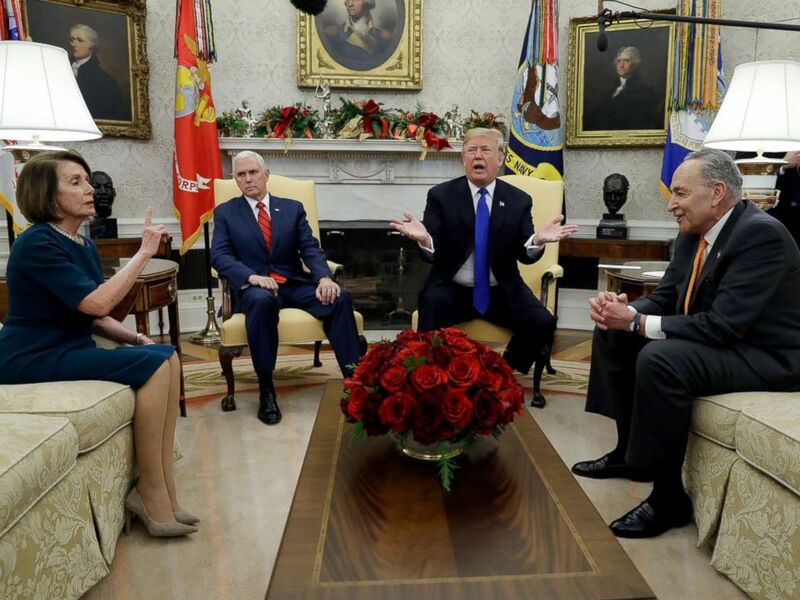 President Donald Trump and Vice President Mike Pence meet with Senate Minority Leader Chuck Schumer abd House Minority Leader Nancy Pelosi in the Oval Office of the White House, Dec. 11, 2018, in Washington. Luntz said he was frustrated by seeing the rough and tumble world of politics through the lens of winners and losers. However, he did allow that Trump may have miscalculated by taking blame for a potential government shutdown if the border wall and his security plan are not fully funded. “My hunch is that he said the wrong thing at the wrong time, and it will make it more difficult for Republicans,” Luntz said of the president. But he added that Americans have short memories, and the next election is two years away. 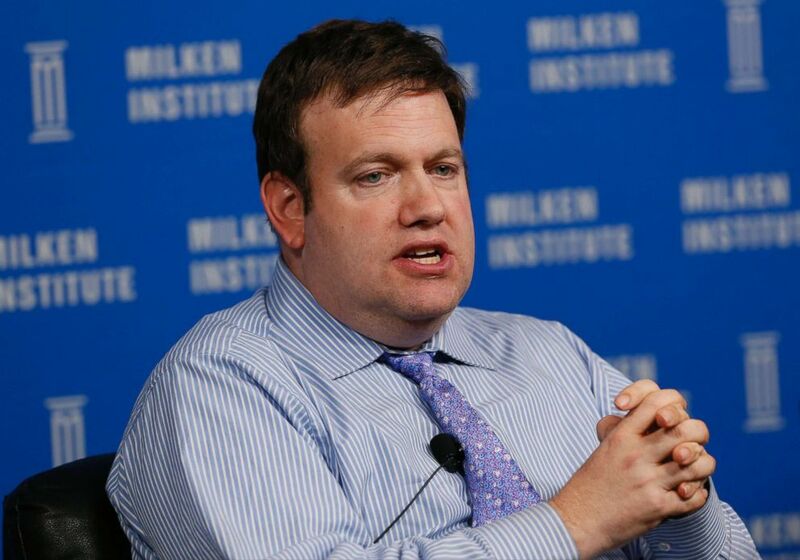 Frank Luntz, chairman and chief executive officer of Luntz Global Partners, speaks at the annual Milken Institute Global Conference in Beverly Hills, Calif., April 29, 2014. Luntz sounded a more optimistic note in talking about something more unifying than politics: baseball. Before wrapping up, the group did some bonus handicapping of the baseball free-agent class, including where Bryce Harper and Manny Machado will land.